Are the Blue Jays ready to become AL East champs? Take a look at the MLB standings this morning and you see a lot of familiar faces at the top of the heap. Atlanta, Detroit and Oakland each won division titles last season, while San Francisco won the NL West in 2012 and the Brewers took the NL Central in 2011. It’s the team that sits in first place in the AL East that probably surprises a lot of baseball experts: the Toronto Blue Jays. 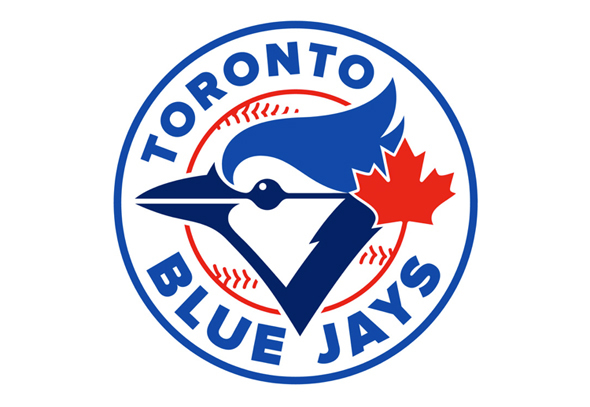 The Jays have not won a division title since 1993, and they have finished second in a division race only once since then (that was in 2006 when they were division runner-ups). Toronto doe not, however, hold the mark for the longest wait for a division championship. In fact, two of the NL franchises have never won a division crown: Miami and Colorado. Of those teams that have won a divisional title, the Kansas City Royals have the longest drought; they have not won a division championship since 1985. Following is a look at the last time each of the current 30 MLB franchises won a divisional title.